Starlight mic clip Easily & simply connect the Starlight small diaphragm condenser microphone to a mic stand with this mic clip from Ast.. 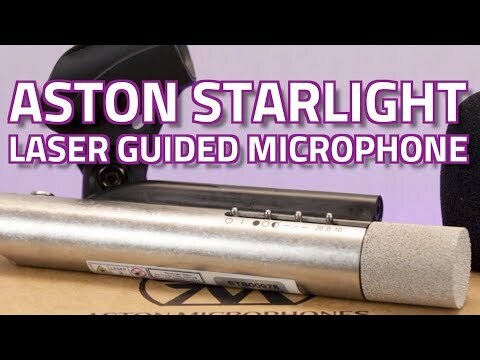 Easily & simply connect the Starlight small diaphragm condenser microphone to a mic stand with this mic clip from Aston Microphones. Simply visit your local PMT Store with your Student ID card, or (if buying online) contact our online sales team directly for more information, and you'll be eligible!